Take your t-shirt off and swing it around your head. 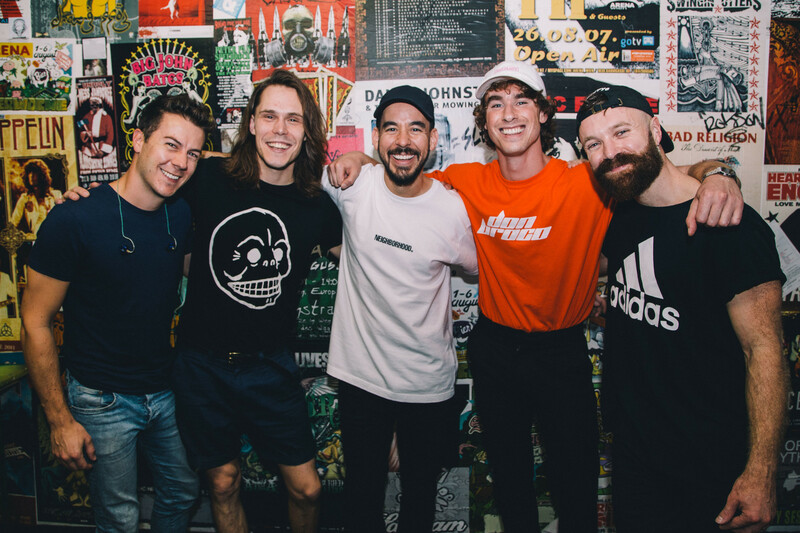 Don Broco will be joining Mike Shinoda on all dates of his upcoming North American tour, it's been announced. The tour is set to kick off October 10 in Montreal, and sees them playing in 25 different cities over the course of October and November.